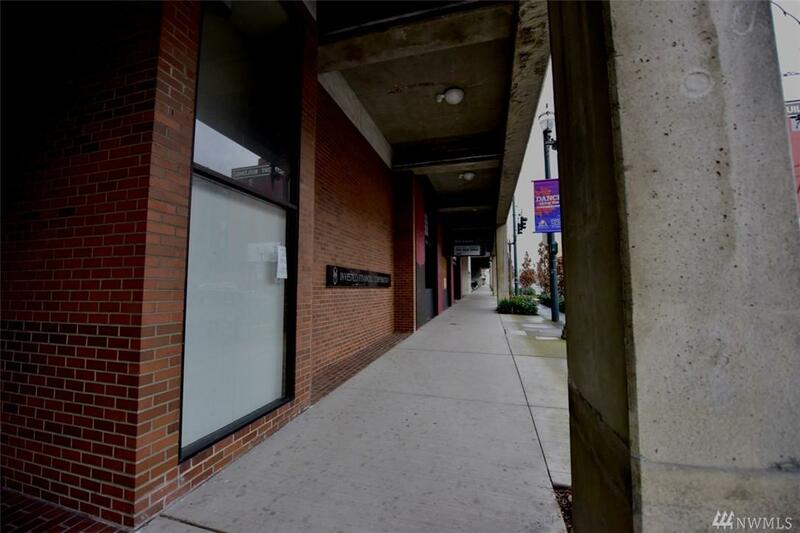 Own in a prime, downtown Tacoma location: 7,500 sqft office for sale! 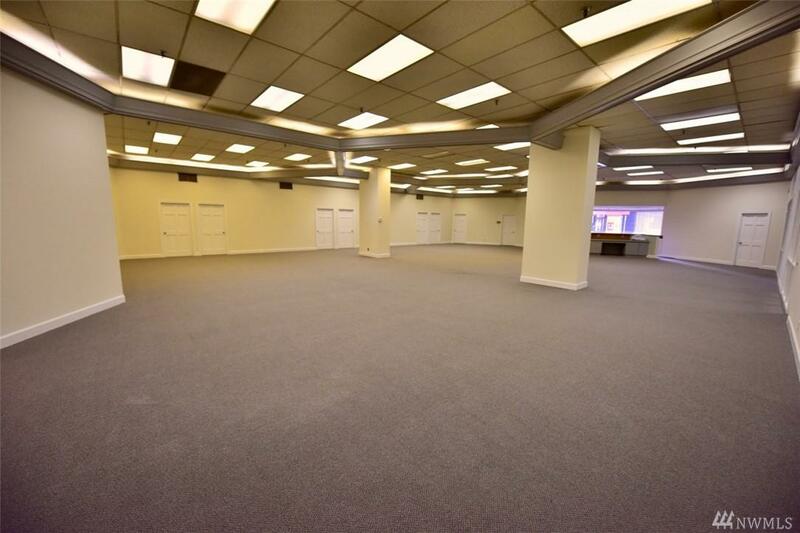 This turnkey office space is available for sale. 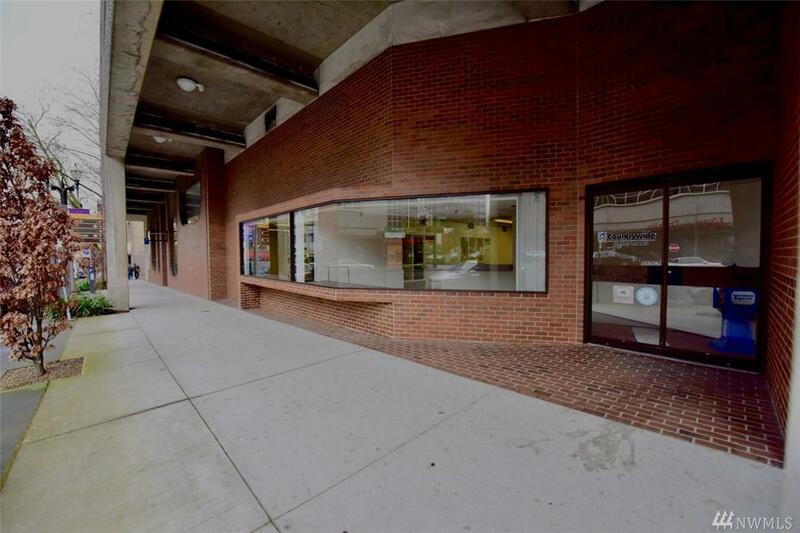 Featuring: private offices, private restrooms, kitchen area, designated lobby with windows looking out at Pacific Ave., ground floor level on Pacific Avenue, on-street parking with easy access to I-5. Class B Commercial Space. 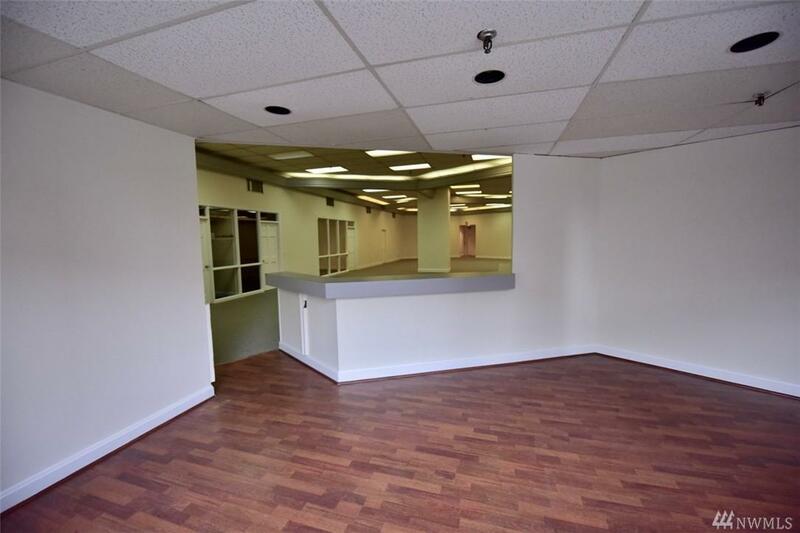 Fantastic opportunity to own in the bustling downtown commercial corridor.